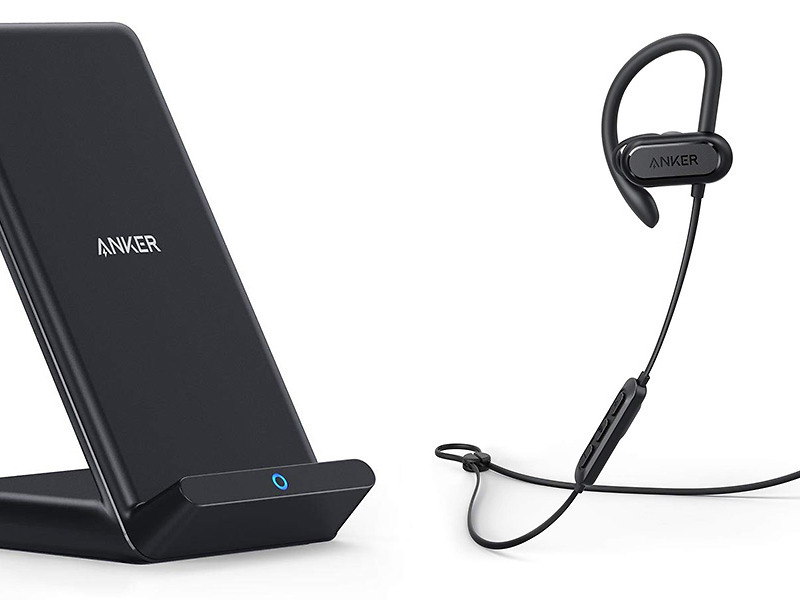 After sharing a couple of really good Anker deals last week, we have more you might want to consider, assuming you are in need of new wireless headphones or a wireless charging stand that’ll prop your phone up some. Anker, through Amazon, has dropped the price of its Spirit X Bluetooth sport headphones from $39.99 to $25.99, a $14 discount. If those don’t look appealing because of the over-ear looping design, Anker’s Soundcore Spirit Pro headphones are also on sale, dropping from $49.99 to $32.99 ($17 off). Both headphones have 4-star ratings, offer hours and hours of use, are sweatproof, and offer multiple fits. If you don’t need headphones and passed on last week’s wireless charging pad (which is still live), the Anker 10W Fast Wireless Charging Stand is in sale this week. The discount code we have below drops it to $17.99. At 10W speeds, you should be able to quickly charge almost all of Samsung’s phones, while providing regular wireless charging to other capable devices.